The New England Patriots drafted cornerback Keion Crossen out of Western Carolina with the 243rd overall pick in the 2018 NFL Draft on Saturday. Crossen played in 12 games for the Catamounts in his senior year in 2017, starting 11. He recorded a career-best 67 tackles, including two for a loss, and also seven passes defensed. What makes Crossen an intriguing late-round prospect is his high-end speed and athleticism. He wasn't invited to the NFL Combine, but recorded elite numbers in key measurements. This includes a 4.32 time in the 40-yard dash, which would've ranked first. USA Today's Justin Melo described Crossen in an interview as a "this year's diamond-in-the-rough prospect" who could make an impact on a team with his physical tools. Crossen said that college scouts missed him because he only weighed about 140 pounds during recruiting season. 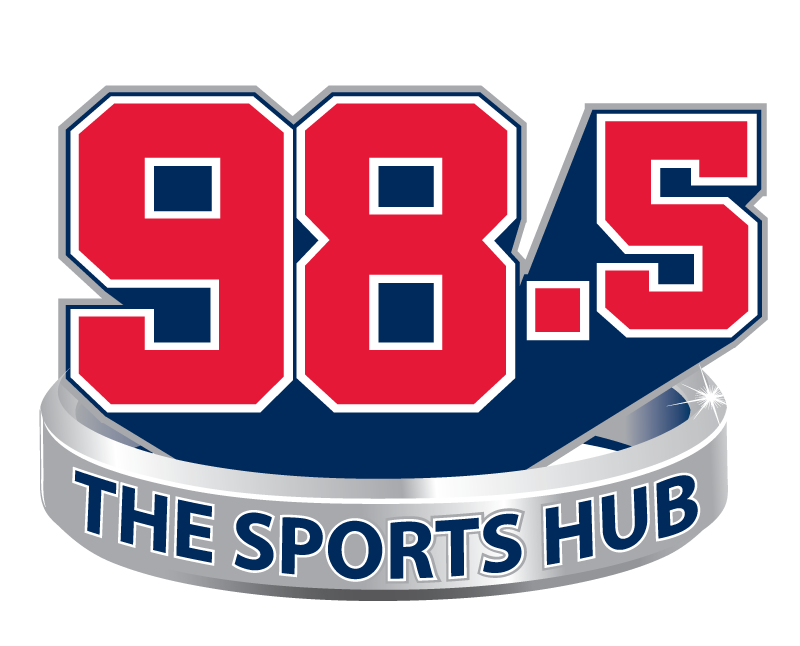 Click here for all Patriots draft content from 98.5 The Sports Hub.